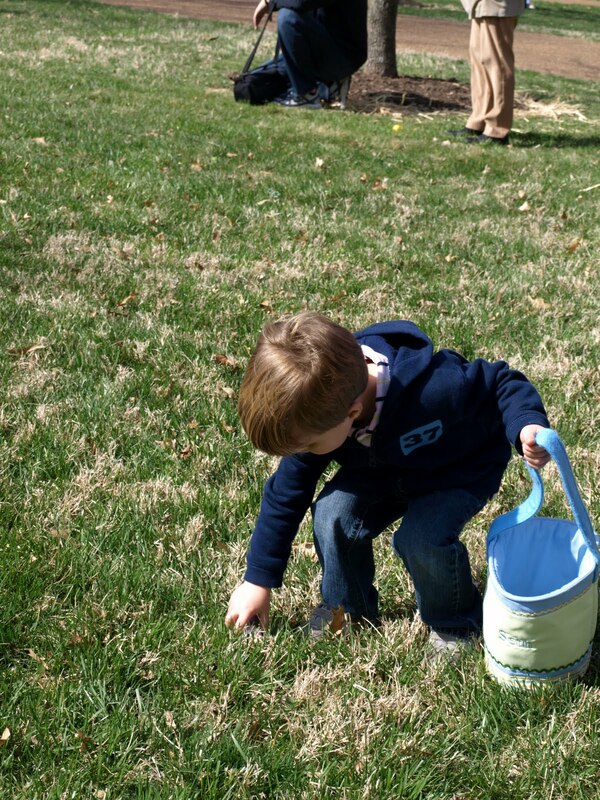 On the Saturday before Easter we attended our Church’s Easter Egg Hunt. Carter had his first baseball game the same morning, so Ethan, Seth, and I left the game early so that we could be there on time. Seth was SO excited to hunt eggs. 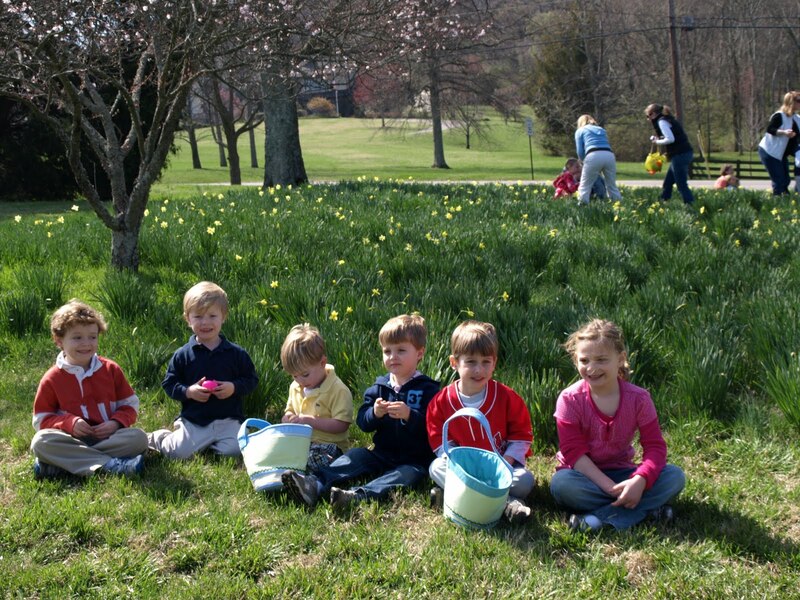 It was a beautiful day outside and the kids had so much fun running around searching for eggs. 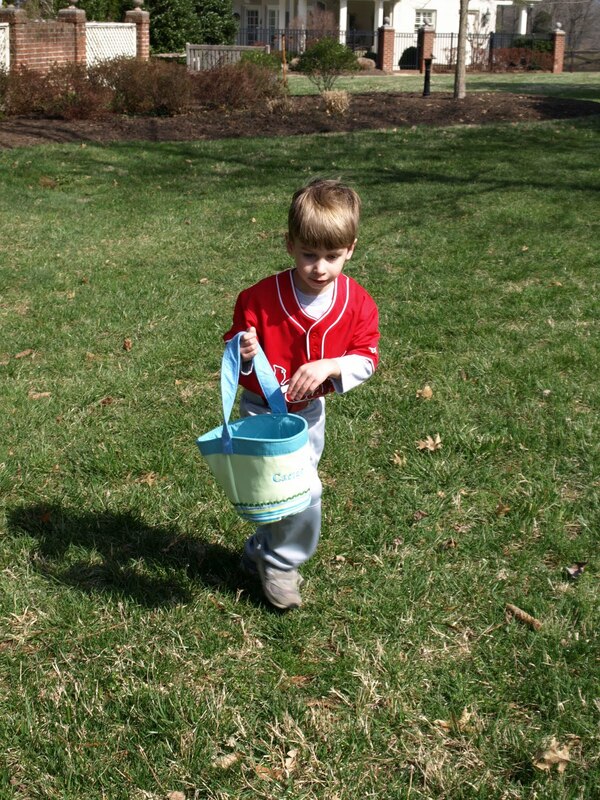 Carter got there right as the hunt was ending but was still able to find some eggs. They also loved playing on the awesome swing set and in the play area. We finished up the day with lunch. It was a great morning! 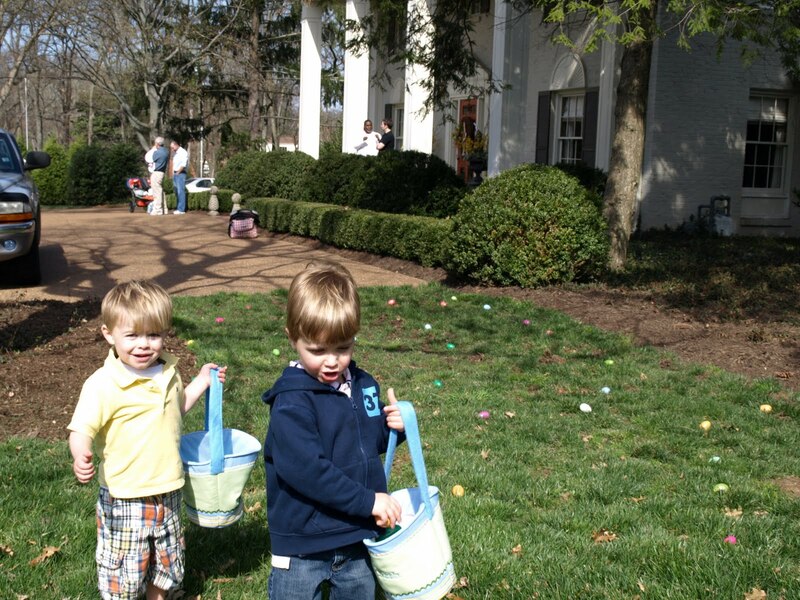 Seth and his best buddy, Cooper, during the egg hunt. Our little baseball star arrived just in time! Our boys with some of their sweet friends from church.